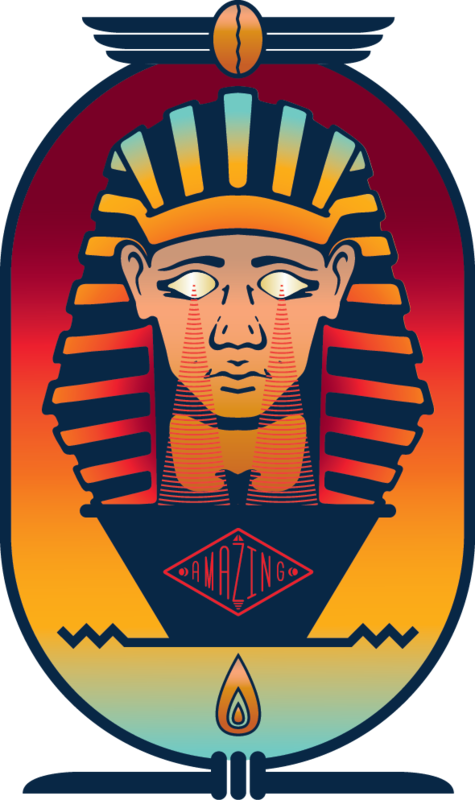 We've been doing a bit of filter research since starting production on our pyramid dripper...The big question? You've got a square dripper, what kind of filter can you use? The answer... whatever kind you want, to some extent. 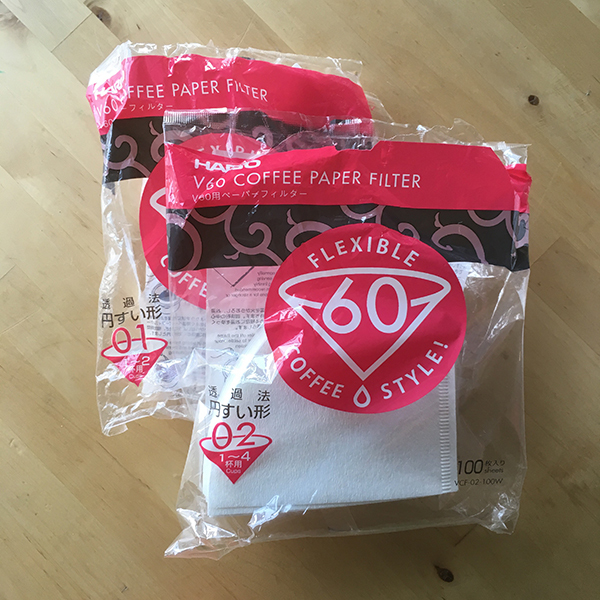 This is a quick rundown of filters that we have tried and had positive results with. 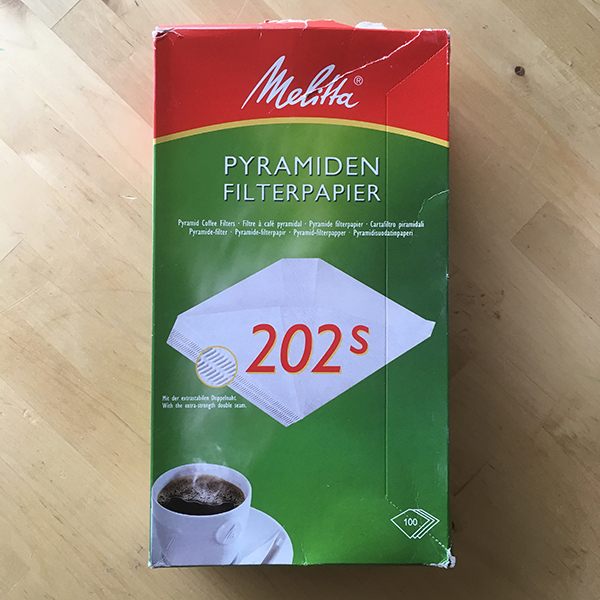 This is a great filter, they are super easy to rinse of the dreaded "paper taste" and they fit the pyramid shape well. The 02 size is a perfect fit if you want to brew about 16-20oz at a time, If you only need to make 8-12oz the 01 will accommodate just fine. The 02 size is readily available online (<<<link) and in lots of coffee shops. 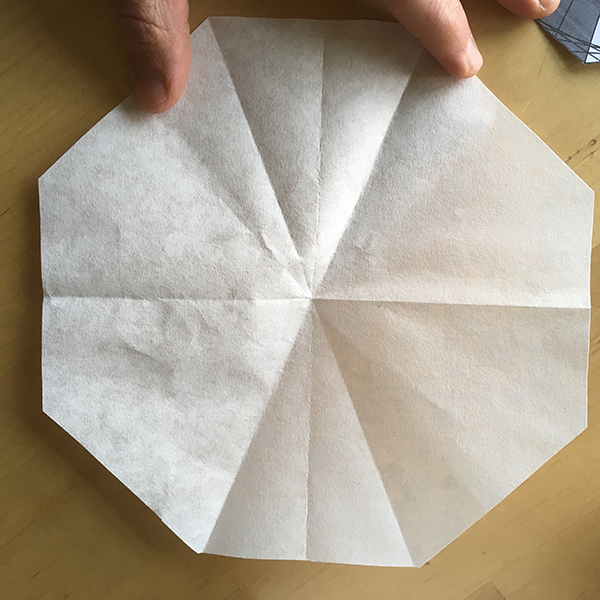 This is the advanced origami part, creating this fold may take practice and patience as we previously mentioned. 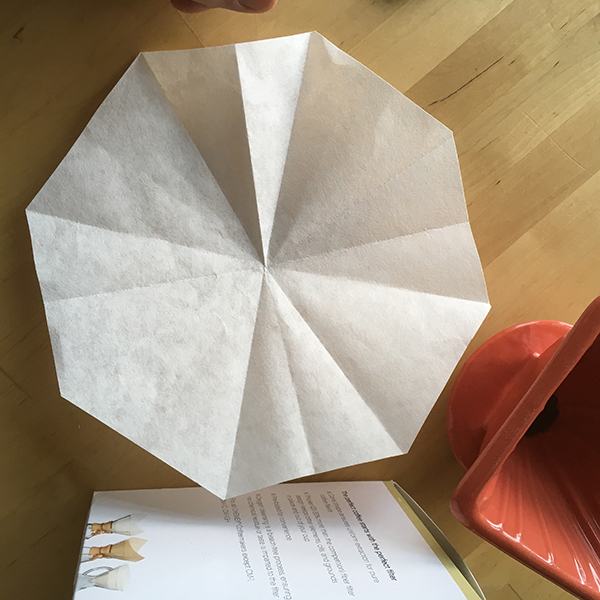 The finished filter...Give it a healthy hot rinse, add coffee and brew!